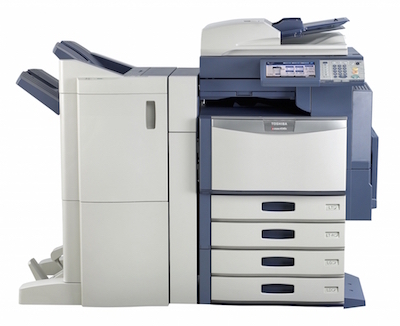 Call (07) 3096 0366 for no-obligation Toshiba Copier repair advice! Get Your Toshiba Copier Fixed Now! Complete the below form to receive your Toshiba copier repair quote now!